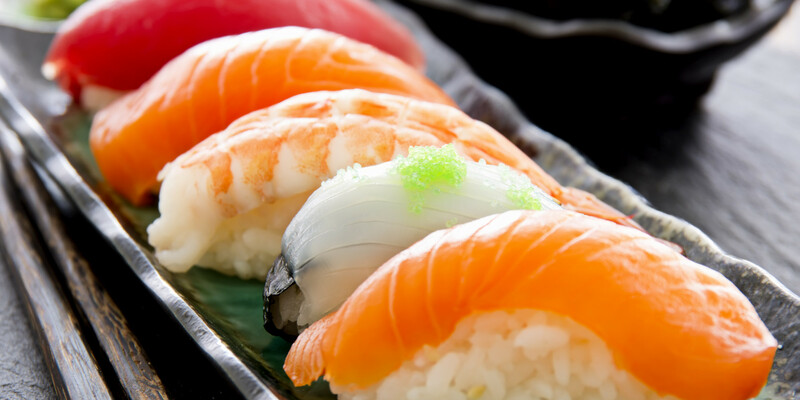 Relaxed space with traditional decor offering a sushi bar & hibachi tables for Japanese dishes. My kids and I love this place!!! You have to go for the lunch special. 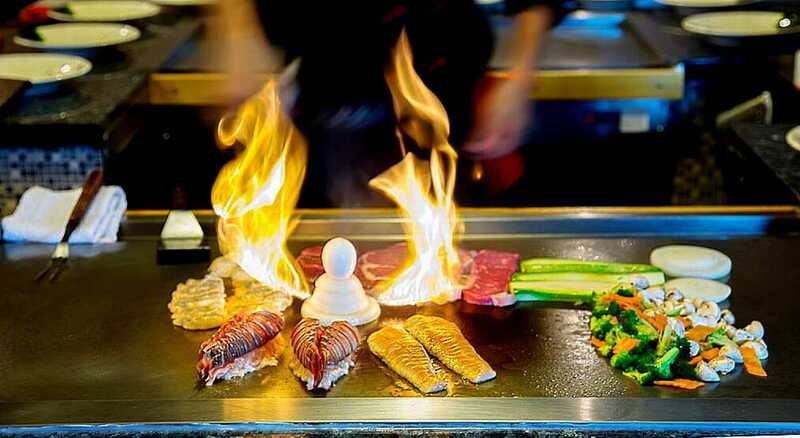 It serves delicious full course hibachi meals for around $8 until 2pm weekdays.